Ahead of the 2019 general election, a new militant group, War Against Niger Delta Exploitation, WANDE, has threatened to disrupt the 2019 elections unless the federal Government can show commitment to the development of the oil rich Niger Delta. 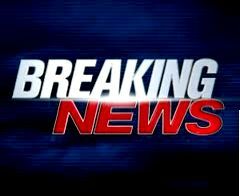 Gunmen have kidnapped two Catholic priests at Nneyi Umeri area of Anambra. A source in Umeri on Tuesday in Awka said that the clergymen were abducted while on their way back from Onitsha on Monday evening. 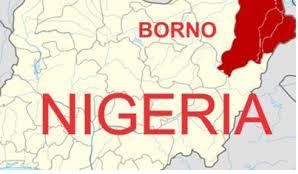 The Nigerian Army says Boko Haram terrorists have killed at least 10 soldiers and one police officer in an ambush in Borno State, Northeast Nigeria. A notorious and wanted Boko Haram leader and alleged mastermind of the Kuje and Nyanya, Abuja bombings , in 2015, Umar, has been arrested by operatives of the Inspector-General of Police Special Response Team, IRT in Lagos. 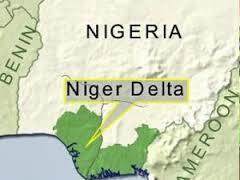 Gunmen Tuesday night kidnapped the Anglican Bishop of Ahoada Diocese, Rt. Reverend Clement Ekpeye at Ahoada in Ahoada east Local Government Area of Rivers State. The Nigerian Army has called for the closure of the Amnesty International offices in Nigeria, alleging there is credible evidence the organisation is working hard to destabilise the country. This comes three days after the army accused UNICEF of aiding terrorism in the North-east. 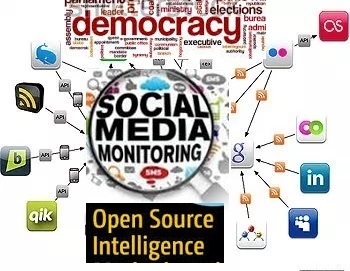 MAIDUGURI, Nigeria (Reuters) - The Nigerian military on Friday accused United Nations Children's Fund (UNICEF) staff of spying for Islamist militants in northeast Nigeria, and suspended the agency's activities there. The northeast has been torn apart by a decade-long insurgency by Boko Haram and its splinter group Islamic State West Africa, in which more than 30,000 people have been killed and many more driven from their homes. UNICEF staff "train and deploy spies who support the insurgents and their sympathizers", the Nigerian military said in a statement. 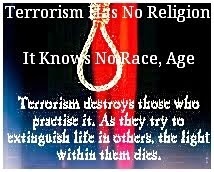 These were "unwholesome practices that could further jeopardize the fight against terrorism and insurgency". A UNICEF spokeswoman did not immediately respond to a request for comment. With millions displaced, Nigeria's northeast is largely dependent on international aid. Muna Custom House camp lies on the edge of Maiduguri, near one of many trenches surrounding the northern Nigerian city dug to help keep Boko Haram at bay. It is often the first port of call for internally displaced people fleeing from the largely lawless hinterlands that surround the city at the centre of one of the world’s deadliest jihadi insurgencies. 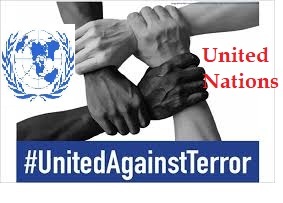 The United Nations Secretary-General António Guterres has launched a new Organization-wide framework on Thursday to coordinate efforts across the peace and security, humanitarian, human rights and sustainable development sectors. 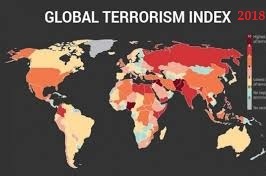 Nigeria emerged the third most terrorized country worldwide in the newly released 2018 Global Terrorism Index. The issue of illicit financial flows is not new; however, the increasing complexity of the digital economy and fast-evolving technologies in the last few decades is changing the landscape of this problem. 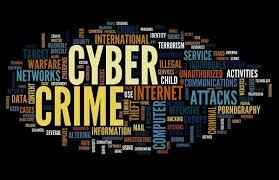 The most common crimes are phishing scams, which are not new, but criminals always find new ways of tricking consumers. Across the country, Nigerians have seen an uptick in violent, ostensibly non-political, crime. Further, there is anecdotal evidence that crime has become more gratuitously violent. The Nigerian Navy has continued the destruction of illegal refineries in the Niger Delta, with the activation of a fresh onslaught, code-named operation Ex Toru-Gbown (waterways protection) in the region. 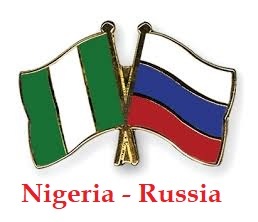 The Nigerian government has signed a treaty on Mutual Legal Assistance in Criminal Matters with Russia.